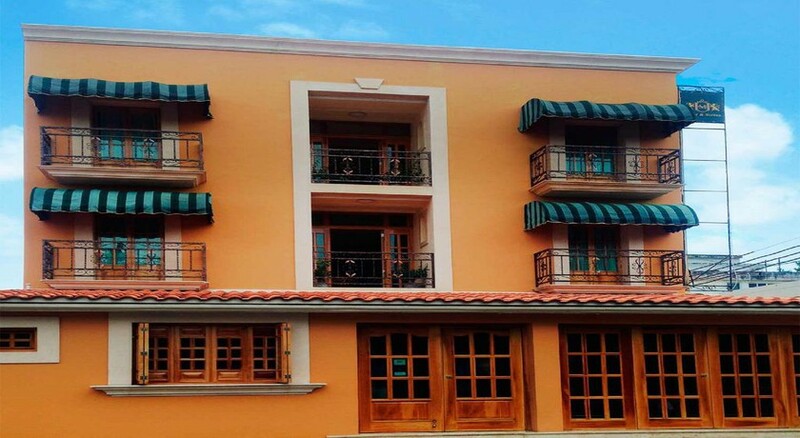 The hotel is located with an excellent location in the heart of Cancun, Quintana Roo, Mexico, at 30 meters from the central park of \Las Palapas\ and Yaxchilan Avenue. 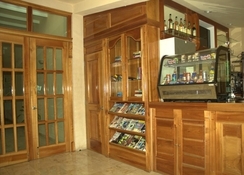 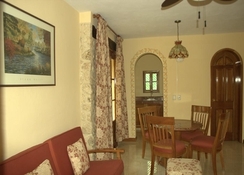 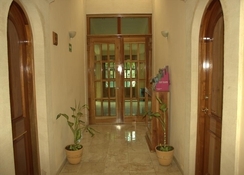 Also close to shops, banks, supermarkets, bus station, crafts and major hospitals. 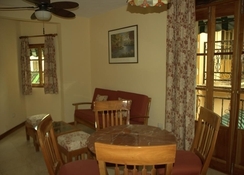 The hotel zone and the beaches are just as close, just 20 minutes. 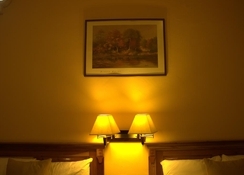 The hotel has made efforts to create a peaceful atmosphere in the room, inviting the guest to relax and enjoy the stay in comfort, good taste and warm style.